Welcome back to Full Metal Hipster, ladies and gentlemen! This week I’ve got an interview with Kevin Sharp of Lock-Up (Facebook), Brutal Truth (Facebook), Venomous Concept (Facebook) and, like, 37 other bands in store for you. 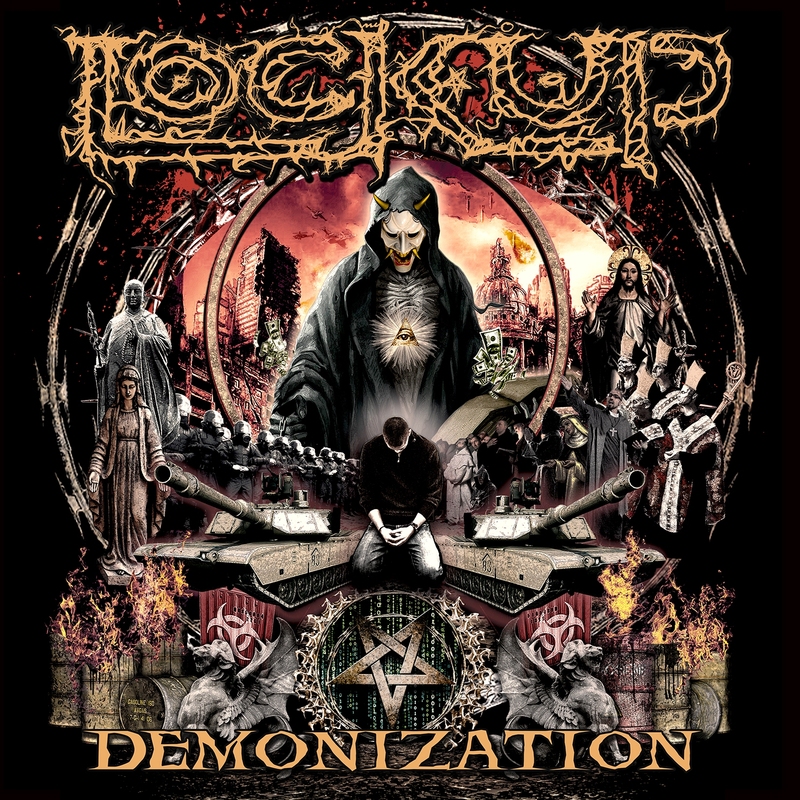 We mostly talked about Lock-Up’s new album Demonization and the sorry state of the world, so, if you want to get pissed off, hit that play button ASAP!